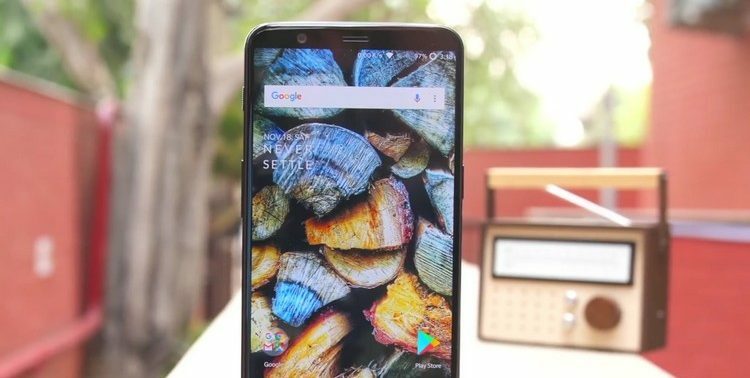 Through a post on its official blog, Chinese smartphone maker OnePlus has announced the incremental rollout of OxygenOS 4.7.4 for its recently-released handset, the OnePlus 5T. While the update doesn’t bring any new features, it does include a number of optimizations, bug-fixes and system stability improvements. While the update process has already started, the rollout, as usual, will be incremental, with a small number of people getting it today and the broader rollout expected to start next week. You will receive a notification once the software is available for your device, you can also check for it manually by going over to Settings > System Updates. OnePlus had earlier announced that the company is working on improving the low light photography on the OnePlus 5T, “especially when it comes to detail”. The company had also announced that it was looking to improve the quality of selfies by having a more natural exposure. Finally, it also said that ‘Beautification mode’ will only be ‘on’ by default in “certain markets in Asia going forward”. There’s no clarification currently on whether any of the aforementioned changes are being implemented through the latest update. There’s also no clarification about whether the incoming software will fix the occasional disappearance of ‘Smart Lock’ options, or the inconsistent colors on the navigation bar. So it looks like we might have to wait for a few days to find that out. In case you’re rocking a OnePlus 5T and is yet to install custom firmware, update your device to the latest version of OxygenOS and let us know if you notice any difference.